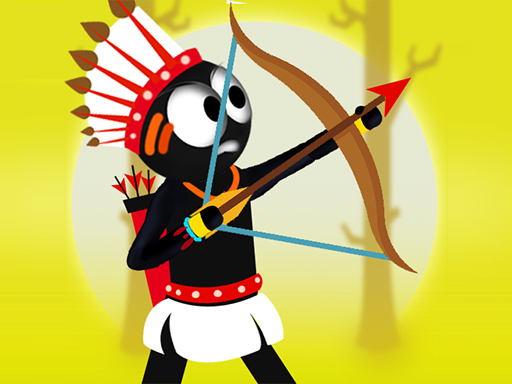 Become top archer with Arrow and Bow and shoot evil archers to their knees. Shoot arrows, ballons, knifes and bombs! Use awesome stickman weapons to complete all 60 levels.